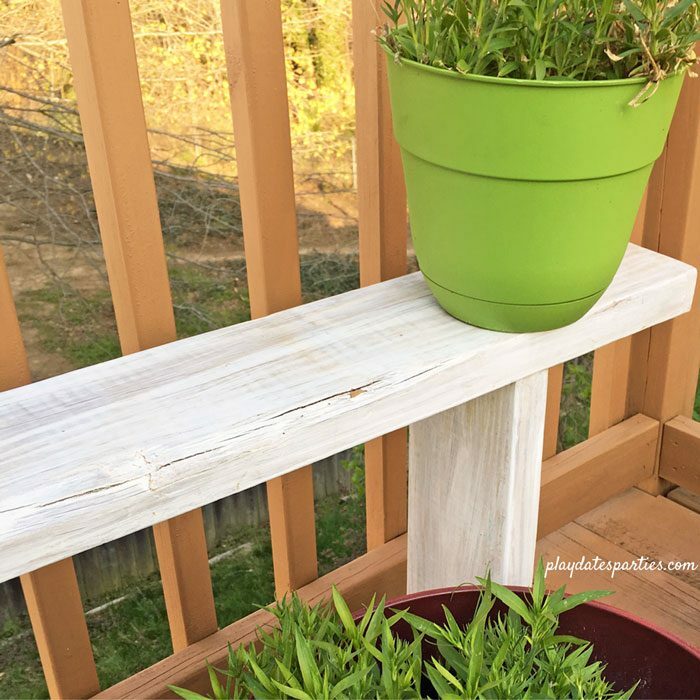 In this backyard renovation update, find out how to make easy DIY potted plant benches using leftover deck boards and simple hardware. I wish I could say that we had more done on the deck this week for the One Room Challenge. Unfortunately, the cold/snowy/rainy weather in conjunction with our family schedule kept a whole lot from happening. Most of the last week was spent on cleaning up the existing spaces, planning what the updated space will look like and painting for planned projects. But other than that…not a whole lot was actually accomplished. Sand down any rough edges that look like they might splinter. Start with the lowest grit sandpaper and work toward the smoothest. I usually use 80, 100, then 120. Stain your boards on all sides before assembling. This will make them withstand the weather much better throughout the years. Pre-drill holes for the screws in the bench top. Using a power drill, attach the legs of the bench using the pre-drilled holes, making sure the ‘legs’ stay as straight as possible. If you prefer, add L-brackets to the corners underneath the bench where the legs meet the top. We have some benches with L-brackets and some without, and the L-brackets definitely add a bit more stability. That’s pretty much it! Don’t they look pretty with plants around them? If I could go back in time, I’d tell myself not to try a whitewash look on the plant benches. The thin coat of stain I applied didn’t hold up as well as I’d hoped. It’s starting to chip off of some of the potted plant benches and was stained by dirt runoff from the pots. With two levels of deck to redecorate, leaving the benches as is would allow precious time to be spent on all the other projects that are planned. The chippy, stained look is hot right now, let’s just call this embracing that trend. When the benches are covered in pots again, the stains won’t likely be very visible. 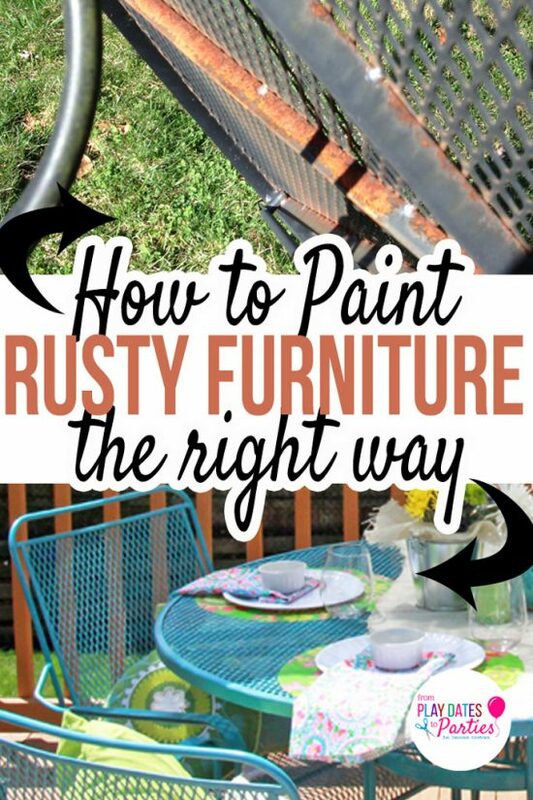 Because the stain is white, any new pots put on the bench this year will likely cause new dirt stains as well. Multiple layers of stains with new plants could compound how dirty the benches look over the summer. 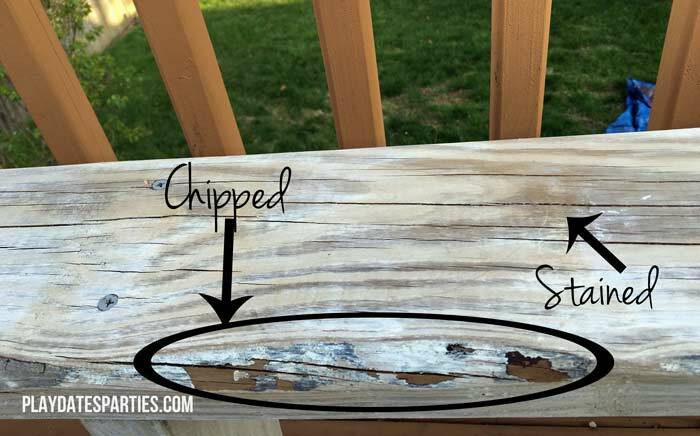 What would you do: New layer of stain or not? 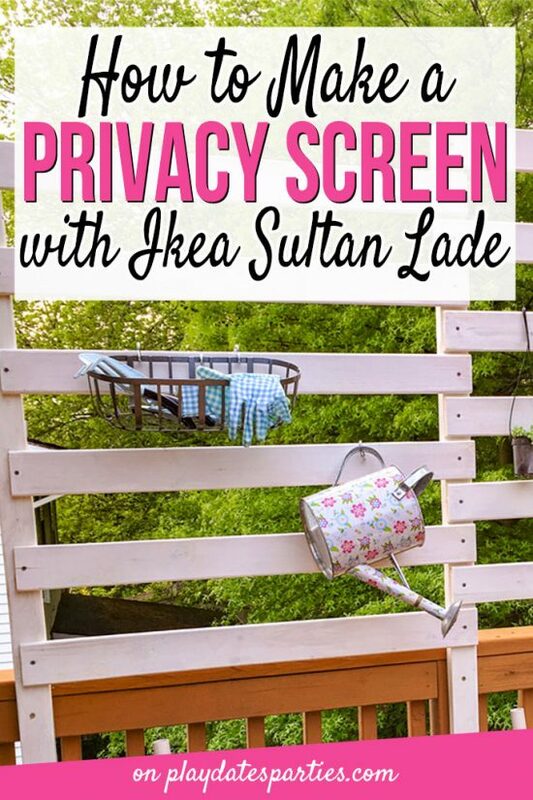 Second on my list of undecided items is the privacy screen that I’m creating. I can’t wait to tell you my secret source for this project when the full tutorial comes out. But in the meantime, I’m still trying to decide if I want it to be single or double width. The upper deck looks directly down onto our neighbors back yard, and let’s just say it’s not the prettiest sight. Our neighbors are nice enough, but their dogs have pretty much ruined their back yard. Putting up a screen will help to create the feeling of being in a completely private space. The horizontal boards would be very close together, which would provide lots of privacy within that width. The materials are all pretty much ready to go, so there would be far less additional time needed for assembly. A single screen wouldn’t take space away from the potted plant benches on the upper deck. A double width screen would be about 2/3 the width of the deck space, which would look more substantial than a single screen. If the gaps between the boards are filled with other items, the double width screen would actually do more to cover the neighbor’s yard. What would you do: Double or Single Width Screen? Tell me in the comments your votes for both the potted plant benches and for the privacy screen. Based on the comments between today and Friday night, I will complete these projects before next Wednesday’s update. I say don’t stain the benches (save you time) but make the privacy screen double width (more time). You can always stain the benches later, so I wouldn’t stress too much about that decision. We had all our old decking hauled away – I wish I could have given it to you! See, we did do some staining two years ago and.. meh. I could have easily not have done it. It was expensive and time-consuming! Oh tough call! I would say do what is easiest (the lazy Jen way)! That is always my advice. Maybe not the best 🙂 Cute idea! I would seal up those benches with marine varnish or something like that to stop the chipping. Double wide screen for sure. 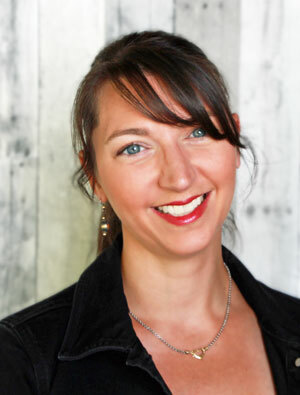 Leslie I adore the direction that your room is headed towards! I would choose no stain. You did SO much better than I did in my room this week. this week end is supposed to be nice! no rain, no snow! Hope you have a chance to enjoy it. I like this idea of adding Morning Glories to a privacy screen. 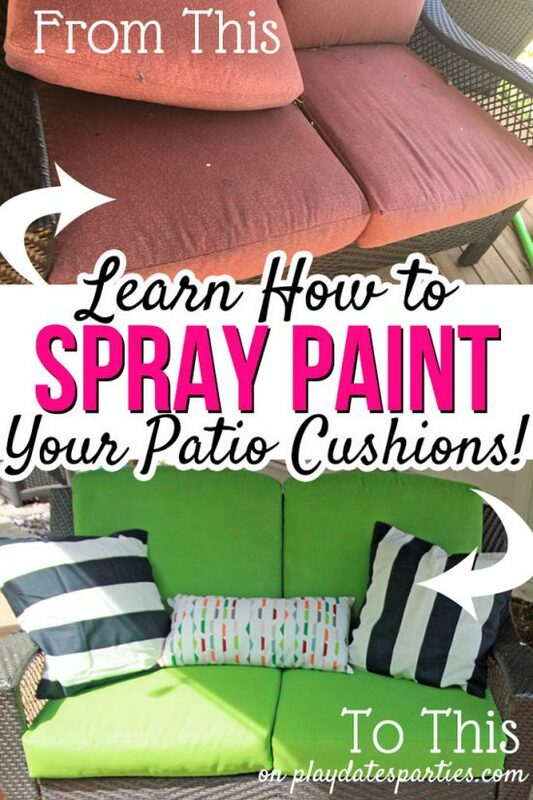 It would really block out the neighbors while adding some color to one’s backyard area. I am just joining your site, soooo, I would say coat it with stain or something, only because you don’t want your beautiful to start rotten. I once had plants on an old table outside, the watering and the weather rotted it. I love what you created by the way. Thanks for sharing. Cute idea! My husband made me a free standing plant shelf with 5 levels. He wanted to stain it but I’m glad he left it the light wood color it came in. Next time he makes me something for the garden I’d love him to stain it a darker wood color though, to see which one I like more. 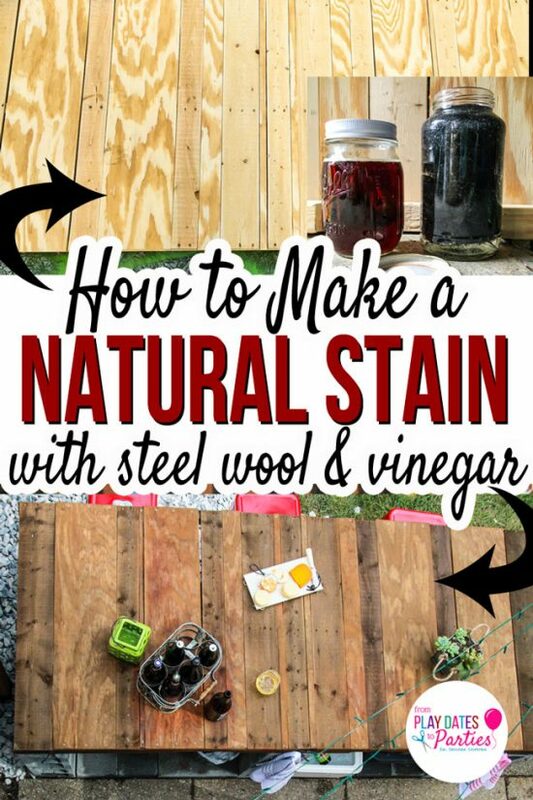 I would try another layer of stain and see if that will help. How about double wide with a vine to cover up the open spaces? This is perfect for spring! I think I might even get something like this to fit me balconies. Such a bummer that the white wash cracked off. It looks really pretty. Love this idea. I will try it, too. I like this idea for the plants. It looks like you can move it around if the need arises, I’ll throw in my two cents and say let them weather naturally and save yourself the time and effort. love the plant benches! 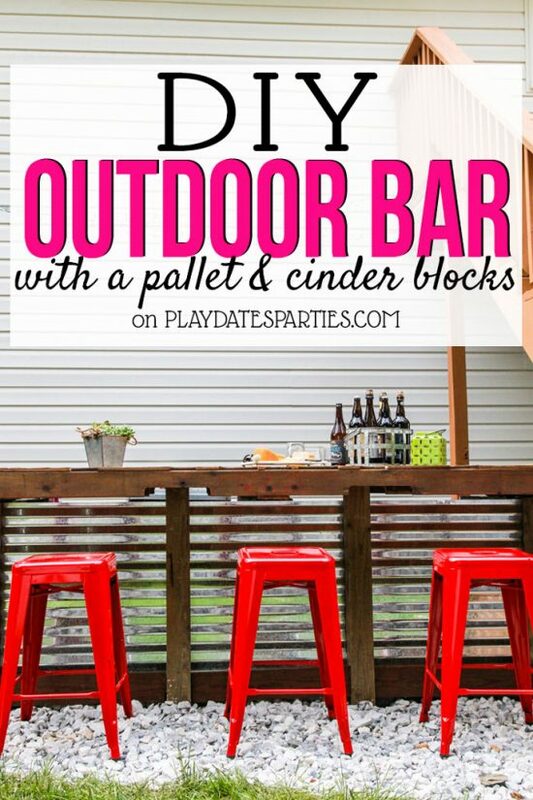 I’ll be keeping this in mind as we head into warmer weather and add plants to our back deck. Very cool! 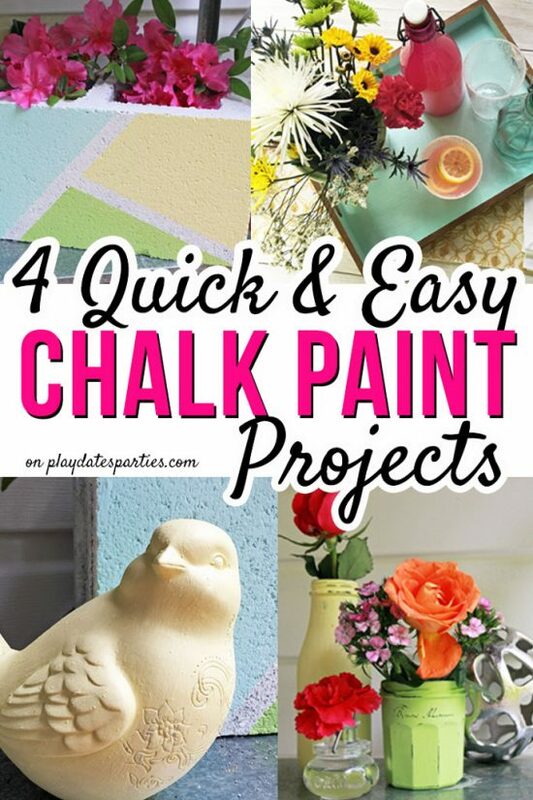 Thanks for sharing at the To Grandma’s House We Go DIY, crafts, recipes and more link party. Hope to see you next week! 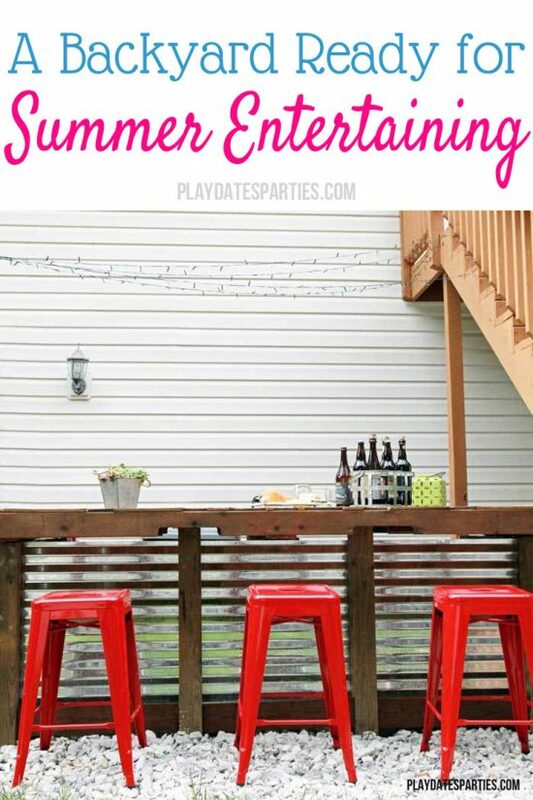 Leslie, I am featuring your potted plant bench on OVER THE MOON LINK PARTY which is going on now. I’d love for you to stop by and take a look and link up again! It’s that time of year, isn’t it? I’m starting to think about what new things I want to do in our backyard. 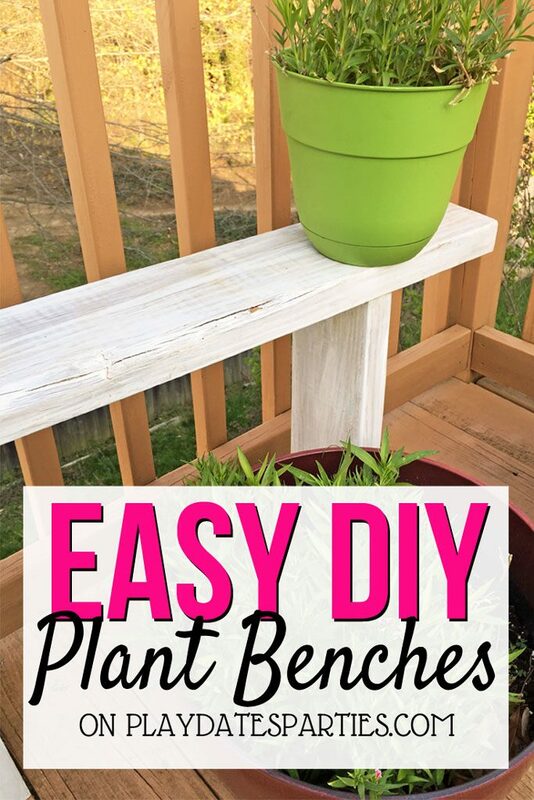 I may have to make some plant benches, too. 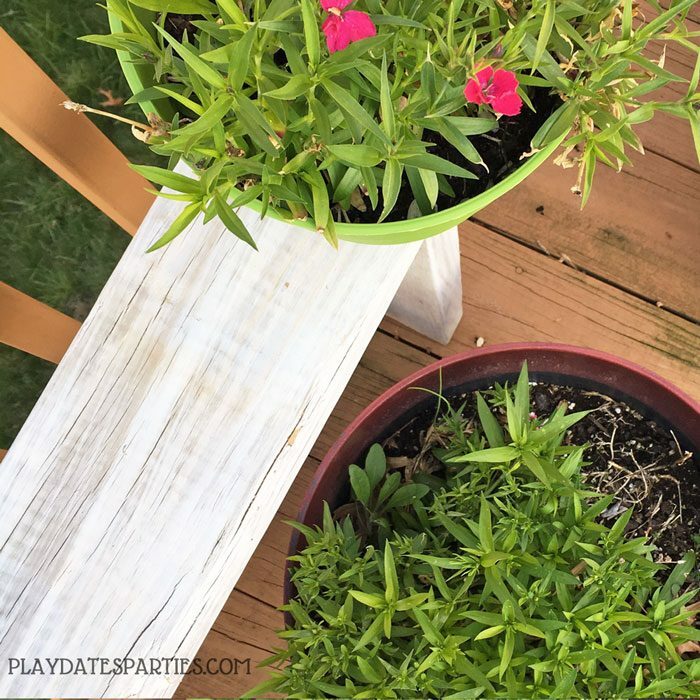 Love your potted plant project! I’m so ready to get my hands in the dirt this year! Thanks for sharing your post on the Encouraging Hearts and Hope blog hop! 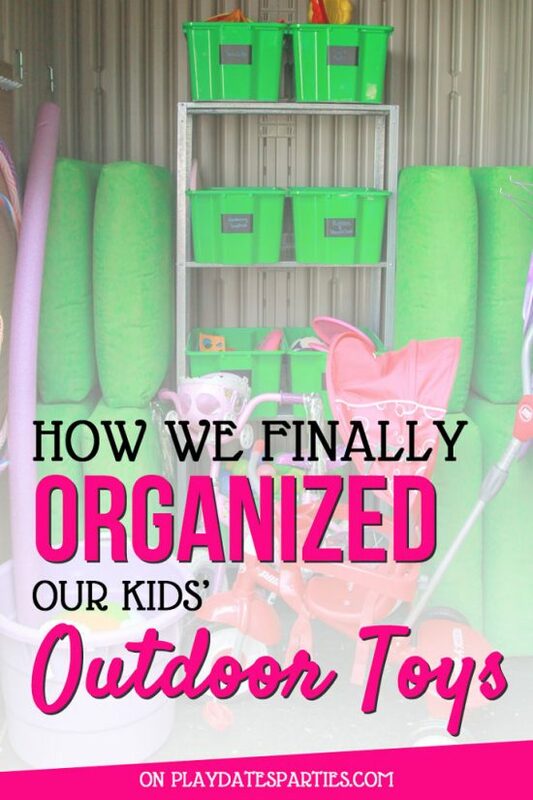 I featured your post this week at daytodayadventures.com which means I gave it some extra love on social media! Make sure you come link up today! Have a great week!